If you're looking for a move-in ready, low maintenance home...look no further! 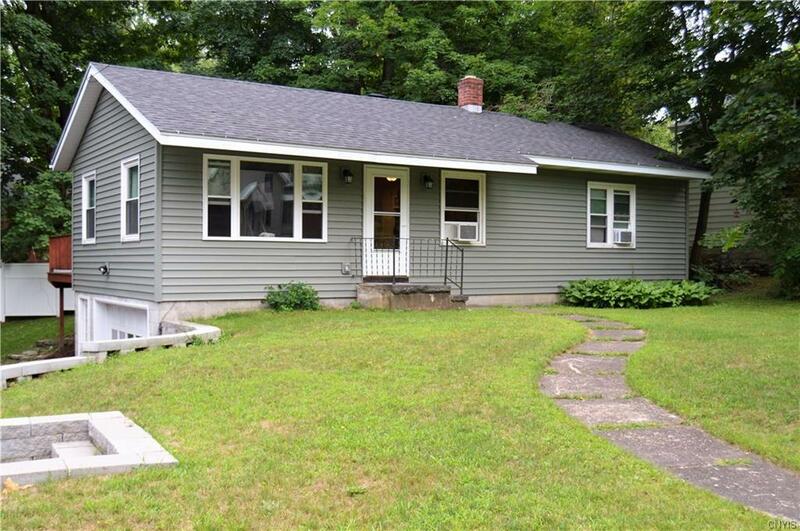 This adorable ranch has had so many updates done to it in the last 4 years- new windows, new doors, new electrical panel, bathroom has been remodeled, retaining wall, siding, natural gas furnace...and the list goes on! With a spacious living room, dining room, bright kitchen, and two bedrooms, this house makes you feel right at home as soon as you walk in. The basement is partially finished for extra space, and the house has a large deck, built in 2017, for entertaining! Call to schedule you're showing!